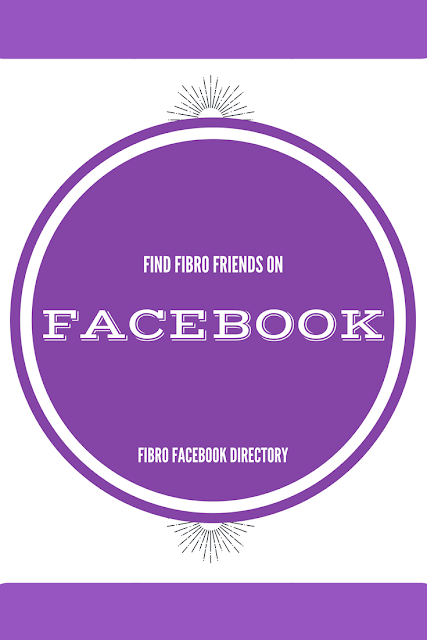 Please follow Fibro Bloggers on facebook. Add your facebook account for us to follow. Please follow my FB advocacy page titled Chronically Fabulous, as well as my blog Chronically Fabulous on Word Press. Thanks! I'd love for you to follow the Reclaiming HOPE Facebook page at https://facebook.com/hopeexperiment! http://www.fibrobloggerdirectory.com/2019/04/fibromyalgia-facebook-directory-or-who.html But I can see you found it, that's great.